It started out as such a simple plan. 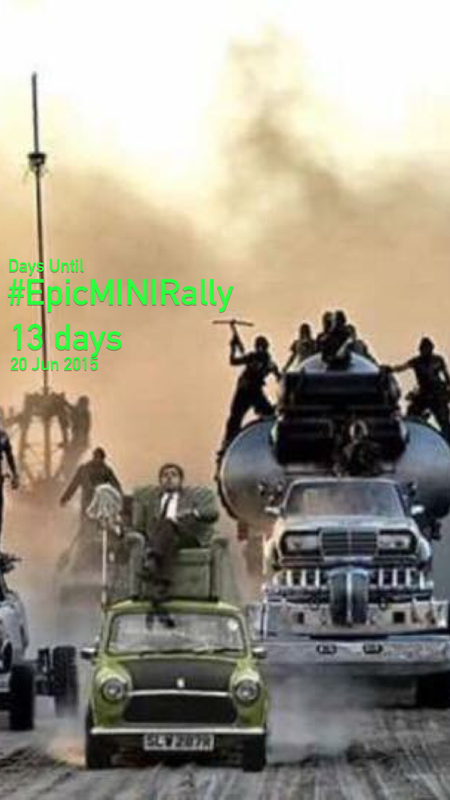 Ali had toyed for years with the idea of having a shortest distance rally. She’d even scouted a few locations. Others discouraged her. They said it couldn’t be done or it wouldn’t be fair. Then she mentioned it to Melissa and I during out Wifi Run at MOTD. We saw her vision and encouraged her to take a chance, we even volunteered to help her out. 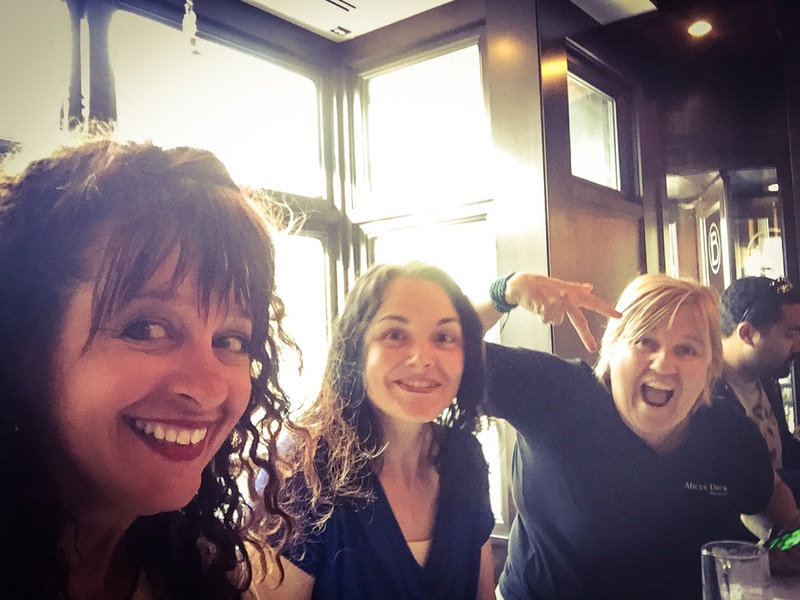 We began having weekly planning meetings. Did we have nice dinners? Cocktails? Good times? Sure there was all of that, but we also worked like dogs coming up with creative ideas like having challenges so that teams could earn mileage credits and refining the checkpoints. 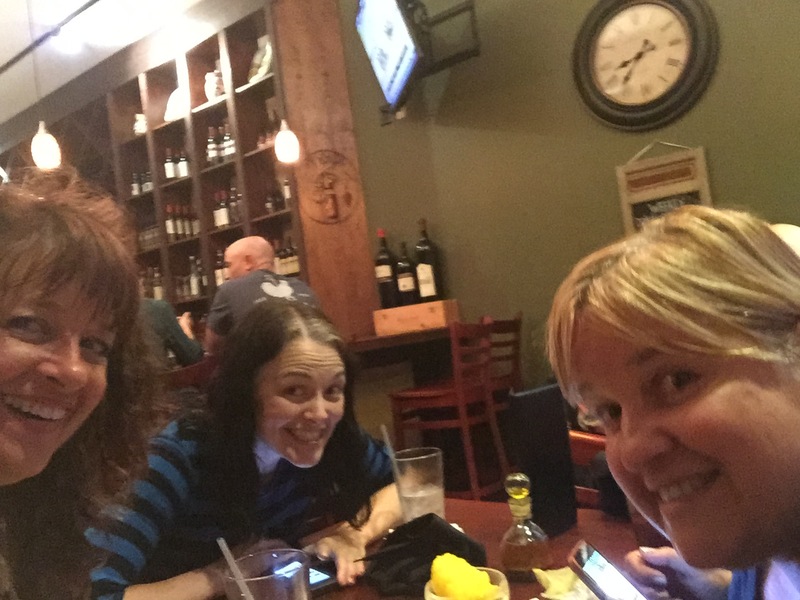 We started our planning as soon as Ali, Melissa, and I returned from MOTD. Before too long we’d recruited other members of the club to help. Laura offered to lead the other checkpoint and develop a challenge. Catalina volunteered to work the start and finish. Hilary succumbed to the pressure when we (nicely) asked her to help out at a checkpoint! A planning meeting. You can’t see it, but my super cute “bonjour” sweater also scored me a glass of wine from the old man at the bar who appreciated how friendly I was. I decided to finally put my MBA in Marketing to good use by launching a marketing campaign to recruit more drivers. The first concept was to brand the rally. 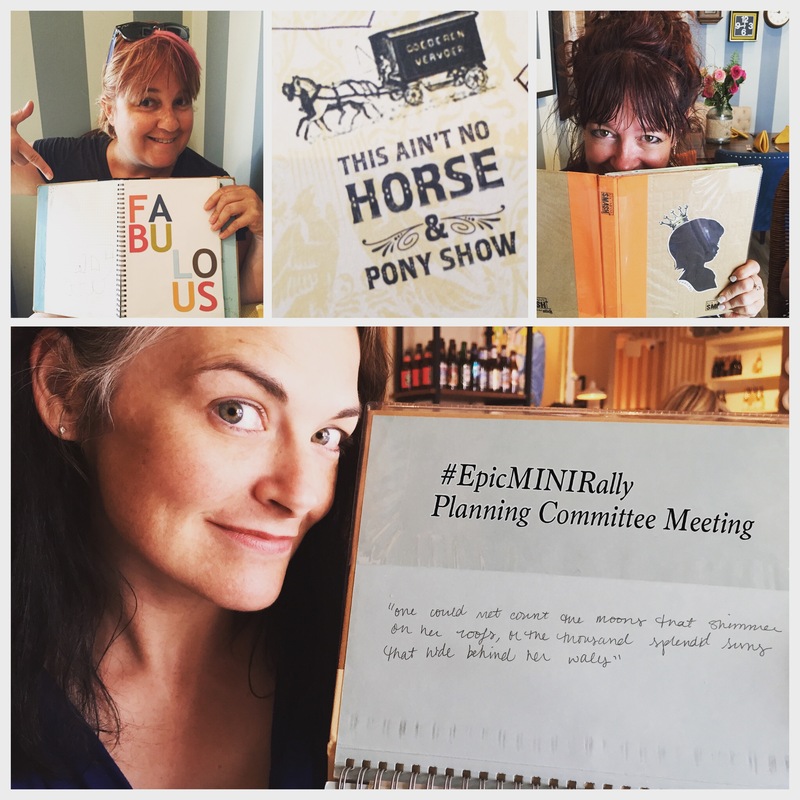 All of our communications referred to the event as the #EpicMINIRally. Next, I launched an Instagram campaign that featured a picture of a different MINI every day with a reminder of the event and a link to the registration page. We were making steady progress when our friend Corey sent us an amusing MINI picture and Ali suggested that I use that for the countdown picture instead. The countdown image that really turned a corner. Then I decided to start tagging some of our sponsors. @Ptuning really embraced the spirit of the rally with lots of likes and tags! One of the most popular Instagram Countdown pictures we posted. Thanks Italian Job! We decided to meet and check out the park we’d decided to use as one of the checkpoints. We all attended the Kohls, Cars, and Coffee one morning and spent some quality time with some of our other members while we were there! Talking up the #EpicMINIRally at the Kohls, Cars, and Coffee on a hot summer day. It was such a nice day we decided to ride in my car. The original plan was to set up a checkpoint in Great Falls Park but we discovered there was a $10 per car fee and didn’t want to make our teams pay for a very short drive through the park. We drove around looking for another park. We found the perfect venue at Riverbend Park. Tragically, along the way, one small squirrel sacrificed his life by darting right under my tires as I crested the top of a twisty road. RIP Rocky, you’ll be missed! Meanwhile our relentless schedule of planning meetings continued. Melissa and I decided to spend an entire weekend preparing for our challenge. 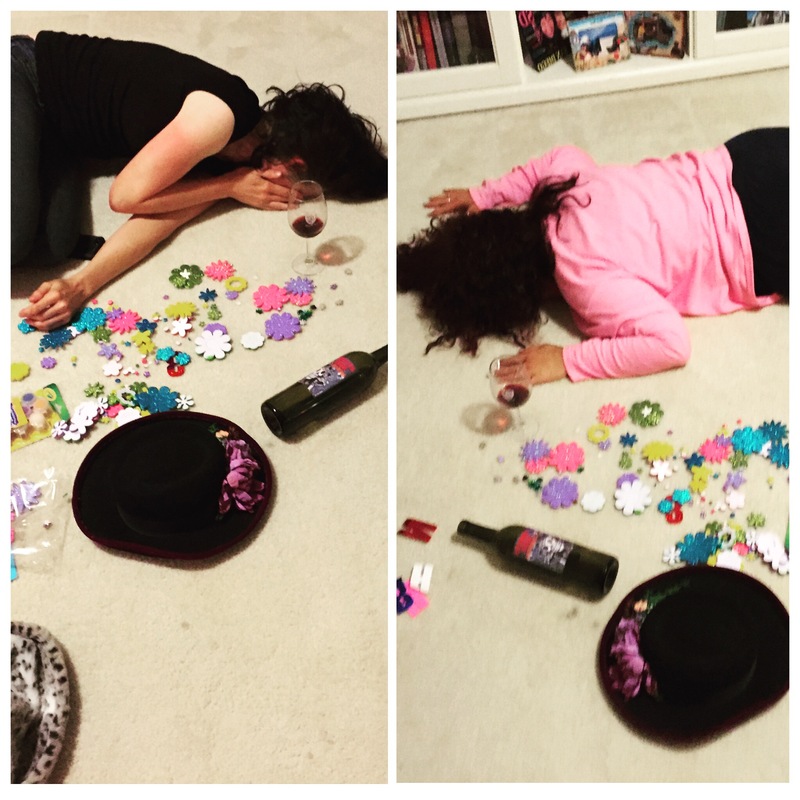 We sorted through my extensive hat and costume collection and worked long into the night crafting the perfect posters. This is what happens when your tireless dedication runs out of steam, friends. 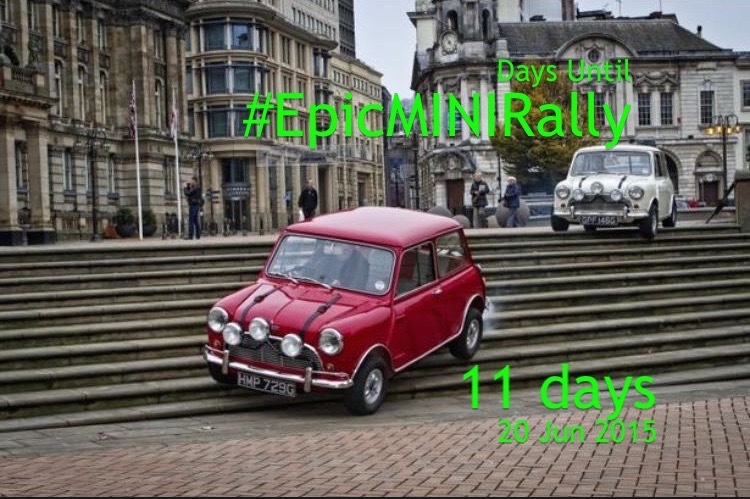 This entry was posted in DCMM, Life Story and tagged #EPICMINIRALLY, 2015, DC Metro Minis, dcmetrominis, DCMM. Bookmark the permalink. 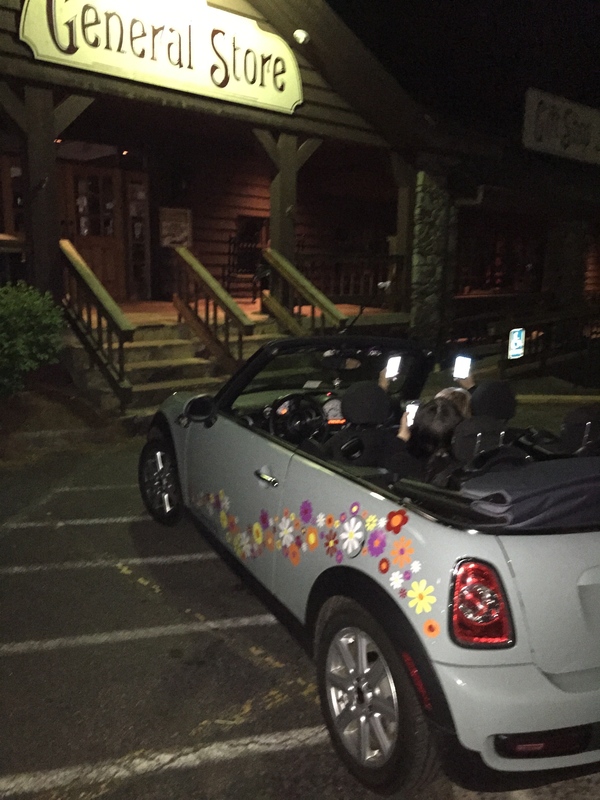 Conceived late at night in the back of your MINI, love it!!! !